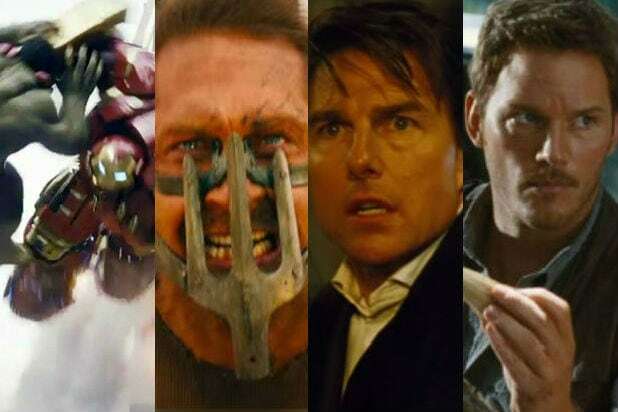 With just a 29 percent approval rating on Rotten Tomatoes, at the moment, the majority of critics are in agreement that the Warner Bros. release has potential as a family road trip gone awry, but fails to live up to expectations. Helms (“The Hangover”) stars as Rusty Griswold, who is married with kids of his own now and wants to relive his childhood trip to Walley World, so he drags his family across the country to do so. Christina Applegate (“Anchorman”) stars as his wife Debbie Griswold. 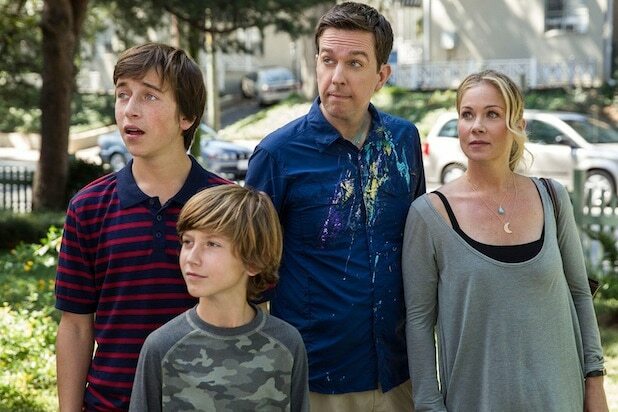 “Vacation” follows a similar storyline to its original, but critics agree the “pointless vulgarity” and “splatstick” humor rob the flick of a decent chance. This isn’t a movie for the kids — as proven by its R rating — but the adult content may be far too “unshaped” for an older crowd to appreciate. “The new reboot/sequel ‘Vacation’ is all too true to the experience of taking a long family trip: there are a few special moments you’ll remember and talk about later, but for the most part, it’s a featureless, repetitive voyage that can’t be over soon enough,” TheWrap‘s Alonso Duralde wrote in his review. He’s not alone. Here are six other critics who advised readers against going along for the ride with the Griswolds. “Vacation” opens in theaters on July 29.